Vancouver, BC – Chemesis International Inc. (CSE: CSI) (OTC: CADMF) (FRA: CWAA) (the “Company” or “Chemesis”), announces a strategic partnership with Dank City, a social media marketing company specializing in cannabis products and brands. Dank City will be the primary advertising component for the Jay and Silent Bob’s Private Stash cannabis line of products, as well as other brands affiliated with Chemesis. Dank City owns and operates the largest cannabis social media network with a reach of over 100 million followers across all their social platforms. They also have a subscription box (Daily High Club) that reaches over 15,000 customers every month, a cannabis magazine (Chronic Journal), and a platform for cannabis content creators (The Weedtube). Under the terms of this partnership, Dank City will provide 1 year of advertising services to the Company. 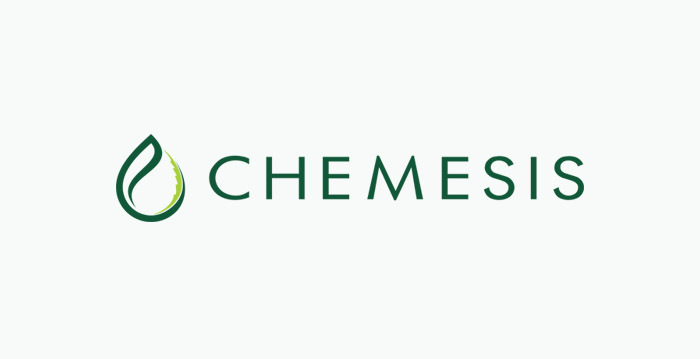 Chemesis will issue US $125,000 in stock priced at a deemed value of $1.63 CDN. The stock issued is subject to 36-month lock-up/leak-out guideline.